Have you ever wondered what it’s like to soar through the skies? 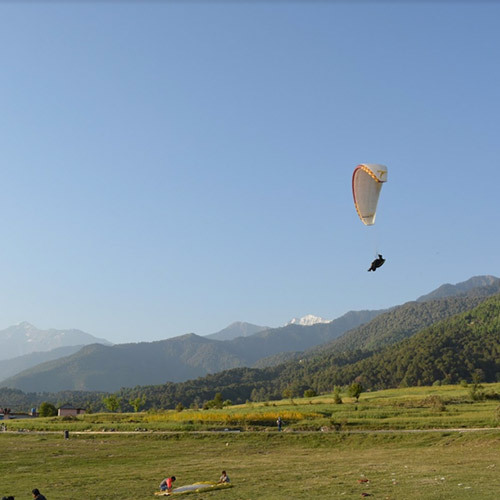 If you’ve ever envied the birds and how freely they soar through the skies, it’s time to try paragliding. Paragliding in Maharashtra gives you the ability to explore the skies and get a bird’s eye view of the landscape below. You’re going to be flying over open green pastures, large lakes, dams, and get the best selfie ever! Kamshet is a small village situated between Mumbai and Pune and is about 20 kms from Lonavala. Surrounded by the Sahyadri ghats, this place serves as the perfect spot for paragliders to take off. Take advantage of the low rates on weekdays, and avoid the weekend rush. You can expect to pay about INR 2500 per person for a flight of 12-15 minutes on a weekday. 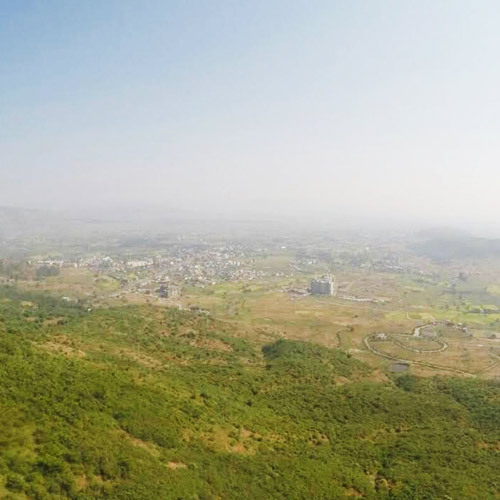 With high hills all around, paragliding in Kamshet is as smooth as sailing. Kamshet is located at a distance of 110 km and 50 km from Mumbai and Pune respectively. With expert instructors guiding you, paragliding in Kamshet is made easy for beginners. 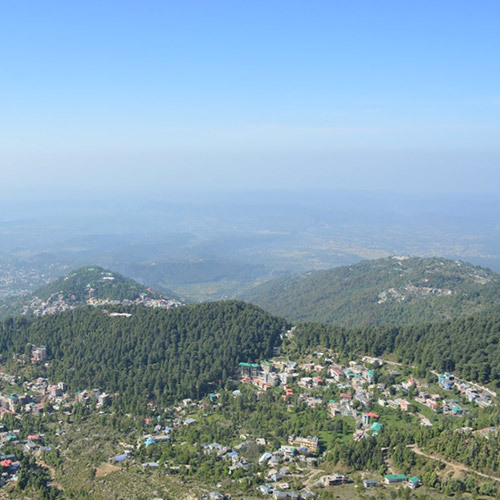 You can expect to pay about INR 3000 per person for a flight of 12-15 minutes on a weekend. A paragliding course will have you learning how to manage and fly your own paraglider. There are flexible four-day courses for paragliding in Kamshet, where you’ll learn advanced launch and landing techniques, how to make planned approaches, how to deal with instability, and many more valuable skills. 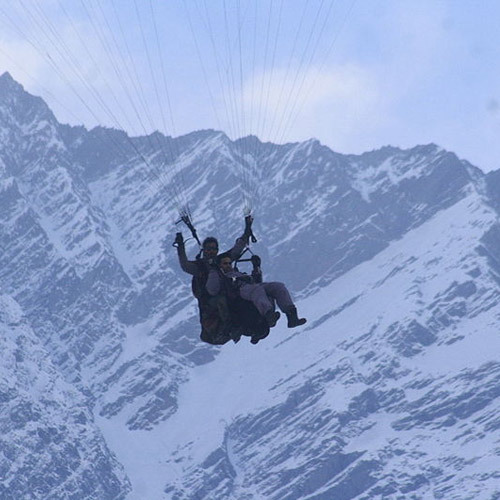 Completing the advanced courses will qualify you to fly your own paragliding equipment.